Steaks, Seafood, Mexican, Sushi and More...Just a Short Walk from Our Front Door! 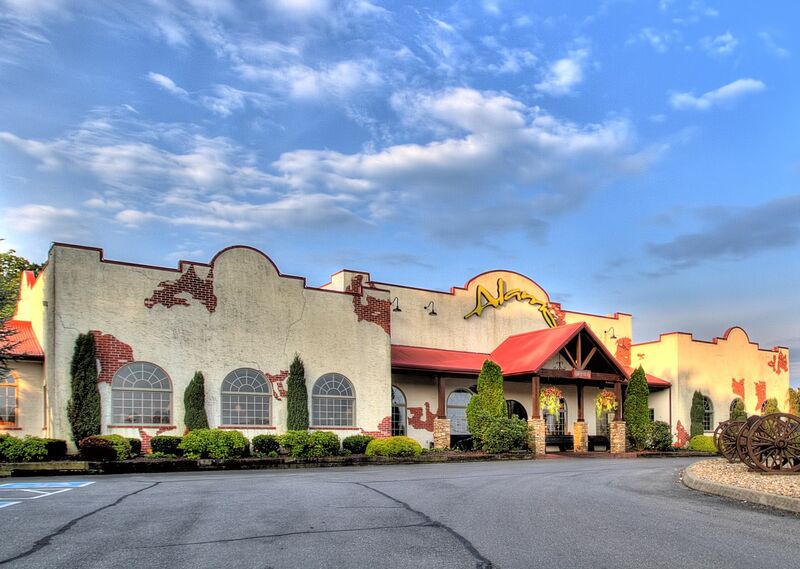 Explore a variety of dining options and indulge in your choice of cuisines at Pigeon Forge restaurants near La Quinta Inn & Suites, located near a number of eateries and cafes. Browse our list below and feast on your favorite dishes or discover some new ones!